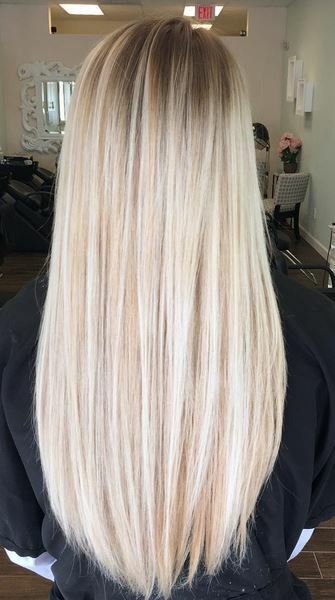 No one can deny the beauty of the smooth straight hair. 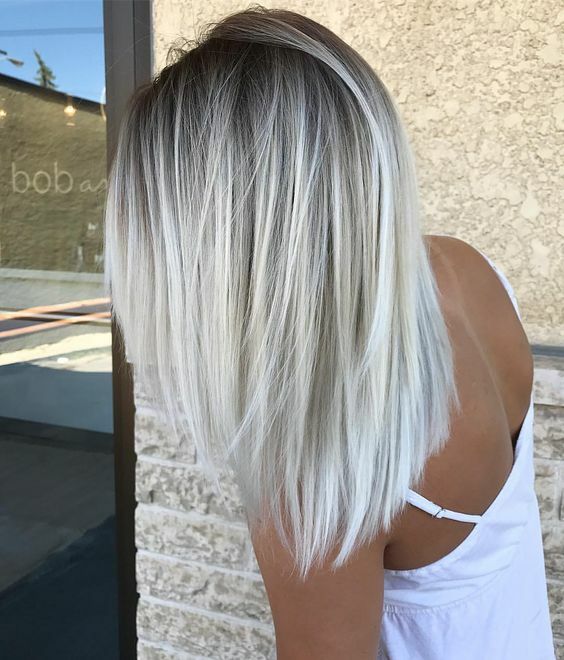 No matter it’s short or long, the straight hair offer you a lot of possibilities to style your hair and you can even look fabulous just with the natural hair look. 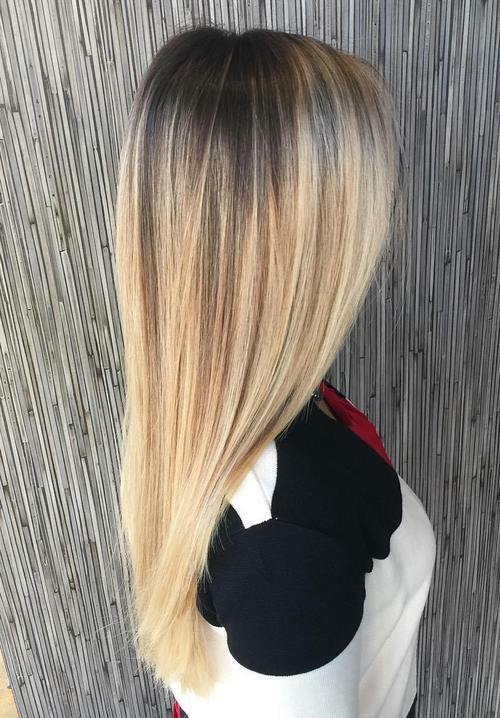 In addtion, the straight hair will make women appear younger and more cheerful compared with the curly hairstyles. 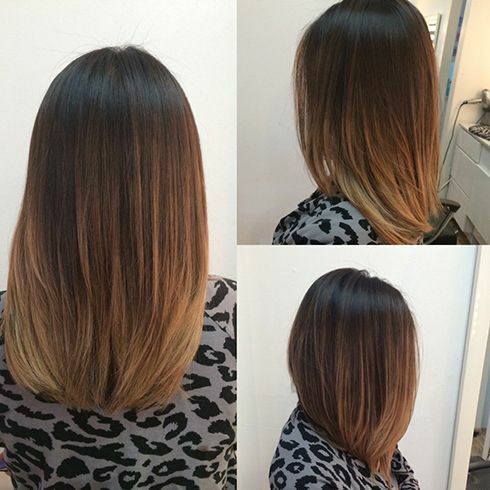 This year, let’s start from the head and enjoy a more fashionable look with the straight hair. 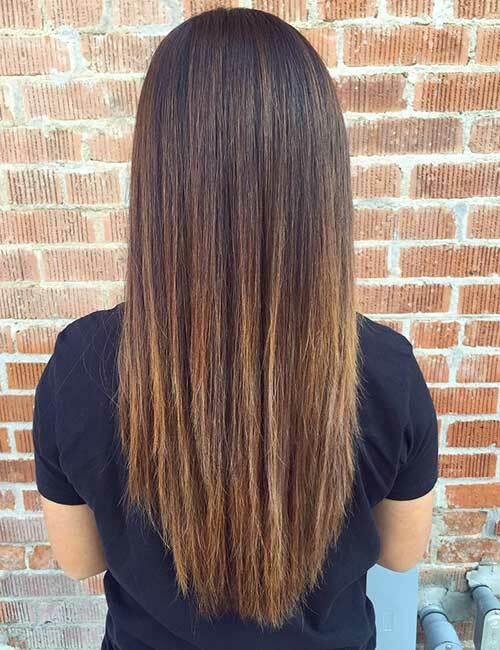 In the gallery below, we have collected some awesome straight hairstyles for you. 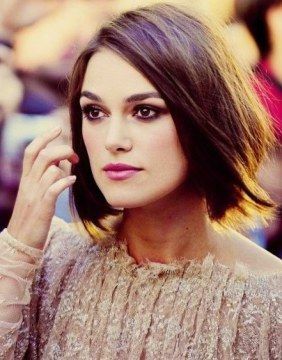 You can find the most stylish short, medium and long hairstyles for straight hair here. 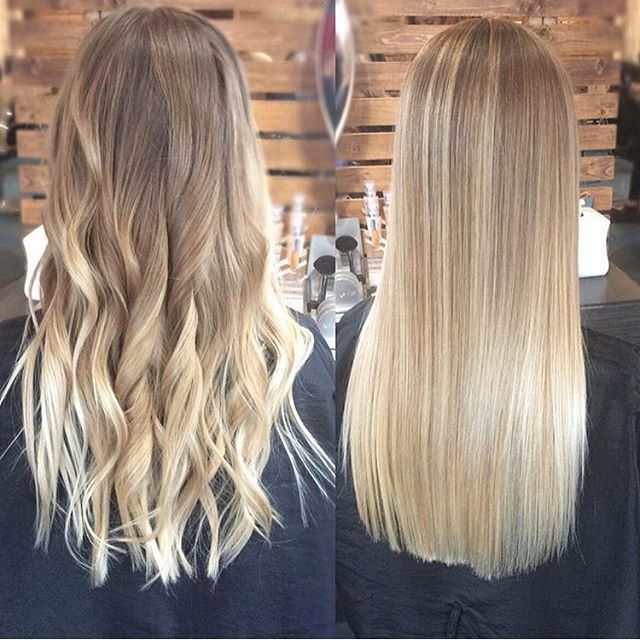 Now, stay here and see how to rock the straight hair trend. 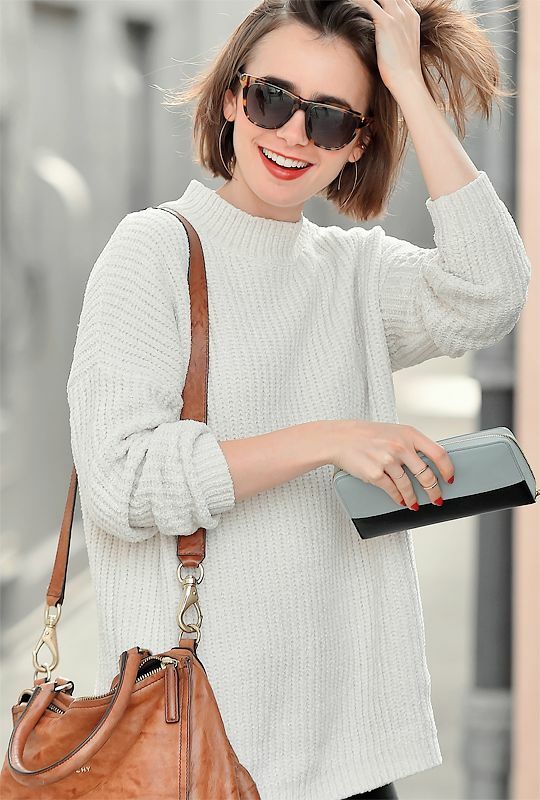 For women with shoulder-length hair, the long bob hairstyle is quite a fashionable look. 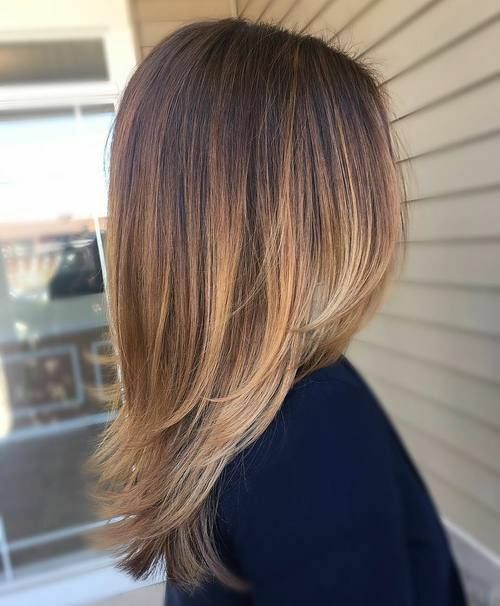 Plus, you may tease your hair messily so that it will look more stylish. The chin-length straight hair works well to make women look more youthful and lively. 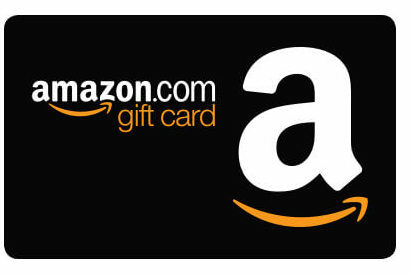 Besides, it is very easy for women to maintain. 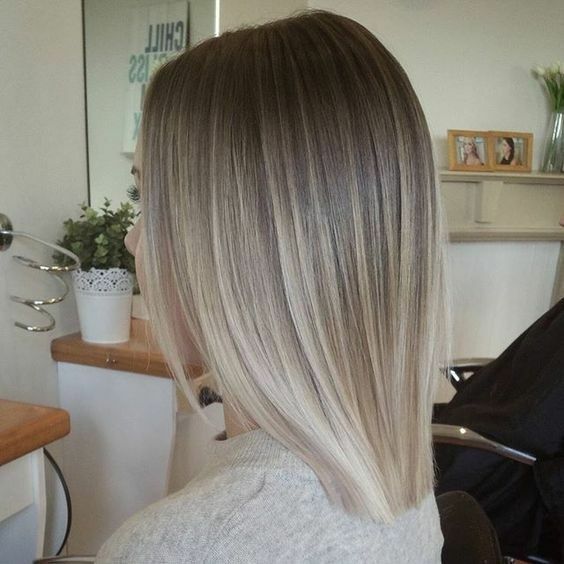 If you like short hairstyles, this side-parted straight haircut is a super cool idea to go. It’s a stunning hairstyle for mature women to get a sophisticated look. 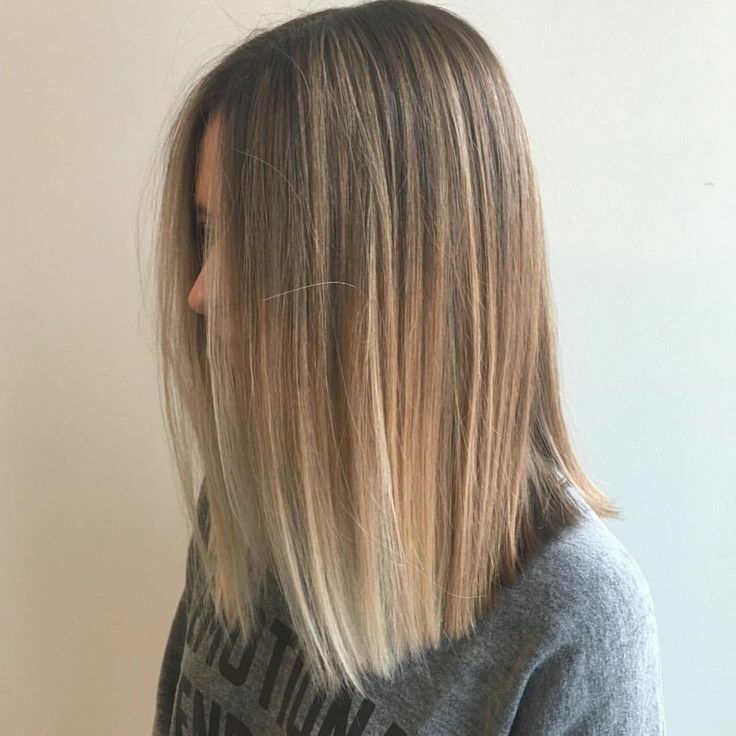 Your short straight hairstyle will be elevated as long as you add some life to the locks. Such a chic hairstyle is fabulous choice for young women to show their fashion attitude. 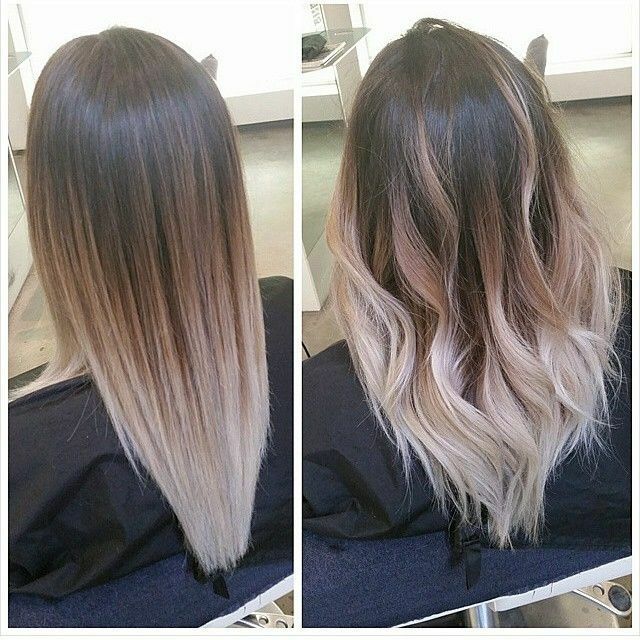 Give your hair a deep side part and create soft curls at the ends. 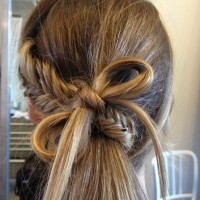 Thus, you can get an effortless beautiful hairstyle for any important occasion. 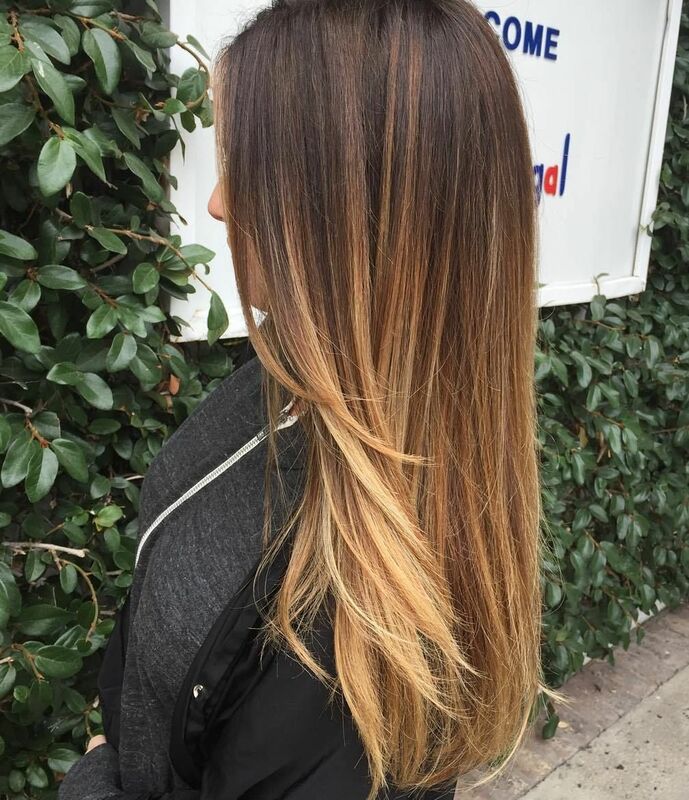 Having a stylish hair color is the easiest way to look fabulous. 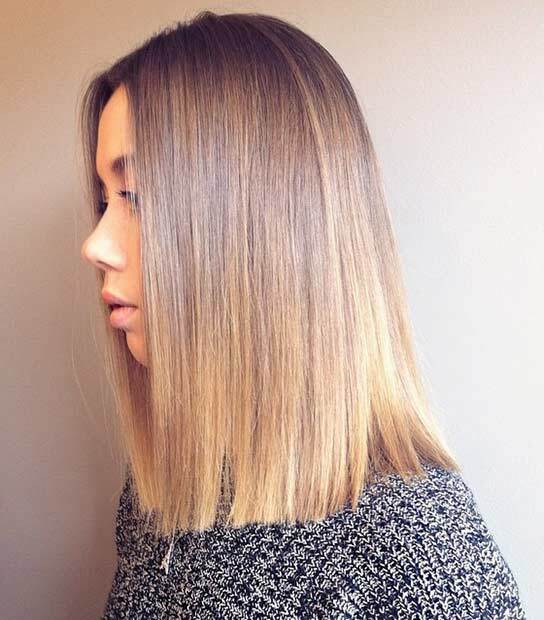 This honey blonde straight hair is just so chic with the simple lob hairstyle. 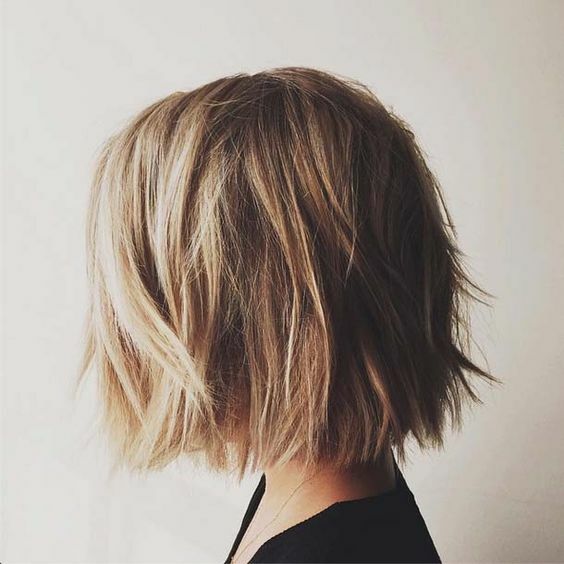 This side-parted bob hairstyle is a great choice for women with thin hair. 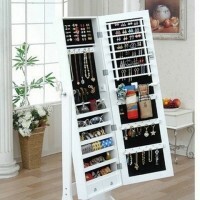 In addition, it can frame the face shape and add more femininity to your ovearll look. 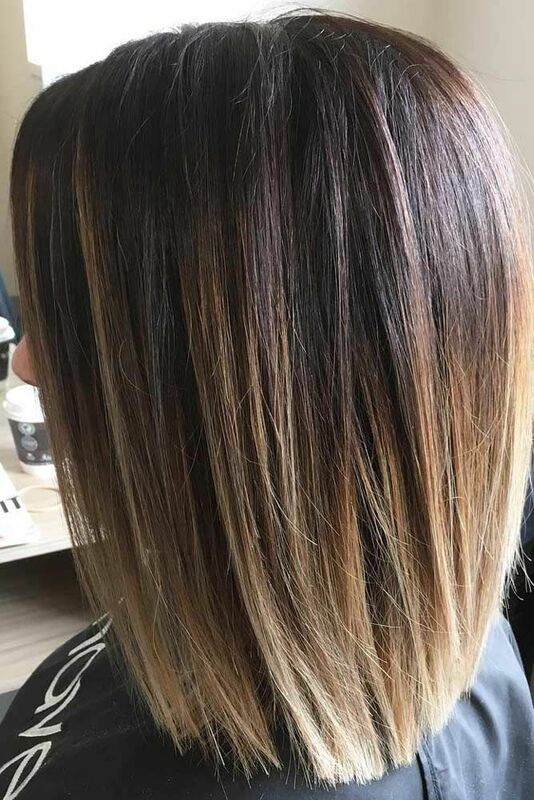 This is a super hot hairstyle this year. 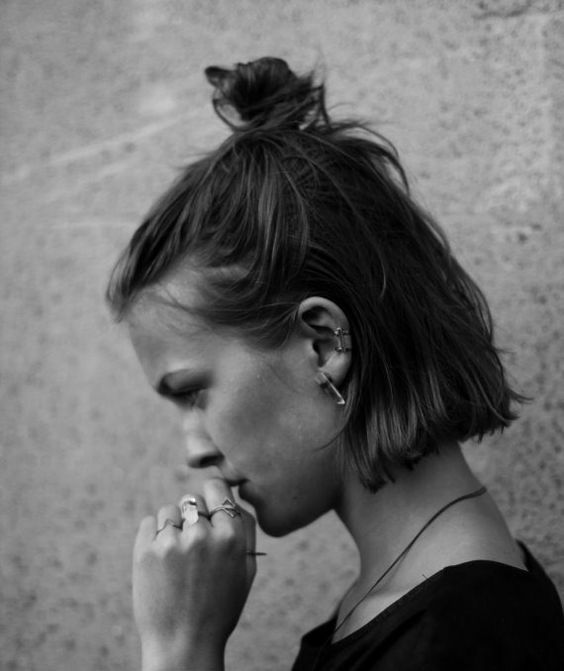 Create a top knot with your short straight hair, then you will become more adorable and fashionable. With the fluffy hair embracing the face, this straight haircut does a great job in framing your face shape. It’s quite an stunning hairstyle for mature women and housewives. 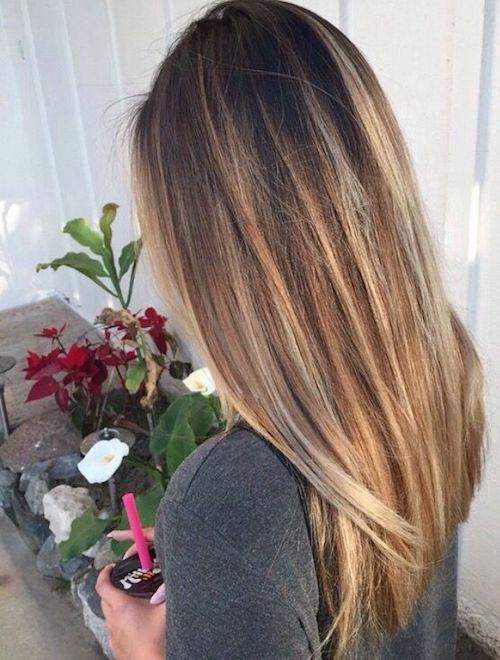 The brown hair color will add a lot of texture to your hair. 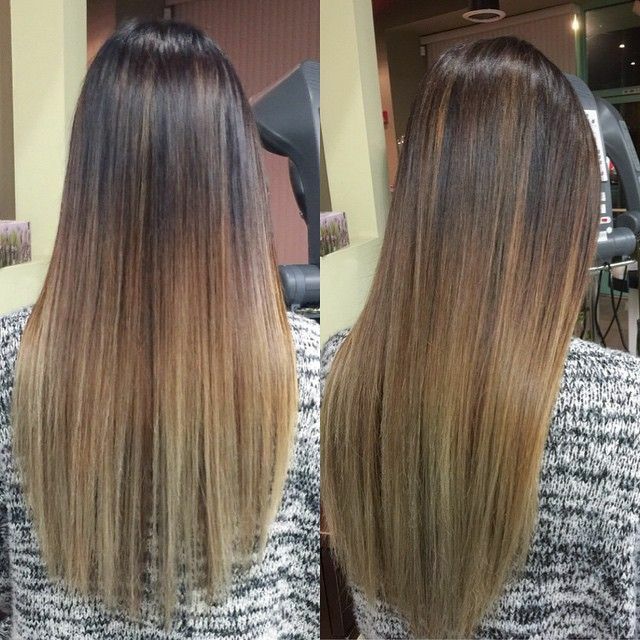 If you want your straight hair look more stylish, just try this great hair color. 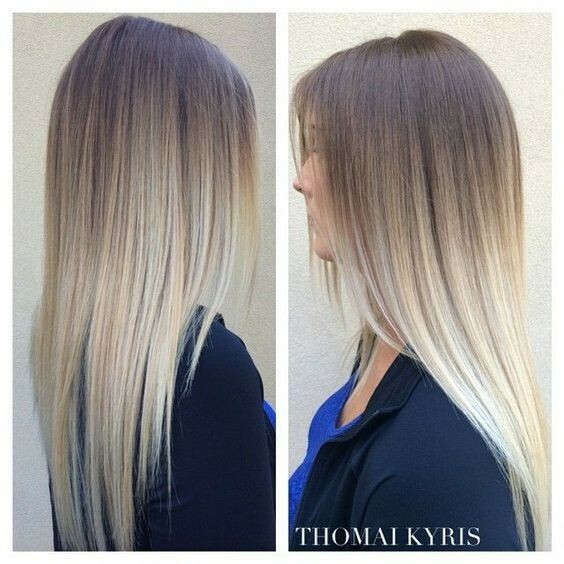 The ombre long hair looks rather pretty, especially when the straight locks are so sleek. 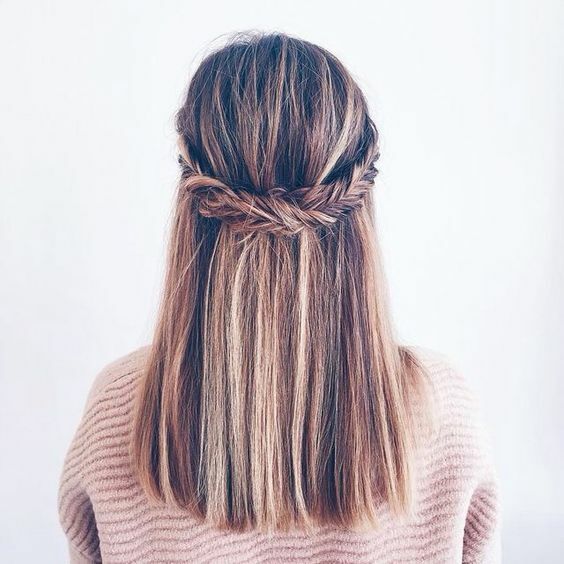 As you can see, a simple half-up half-down hairstyle can be quite beautiful on the straight long hair. 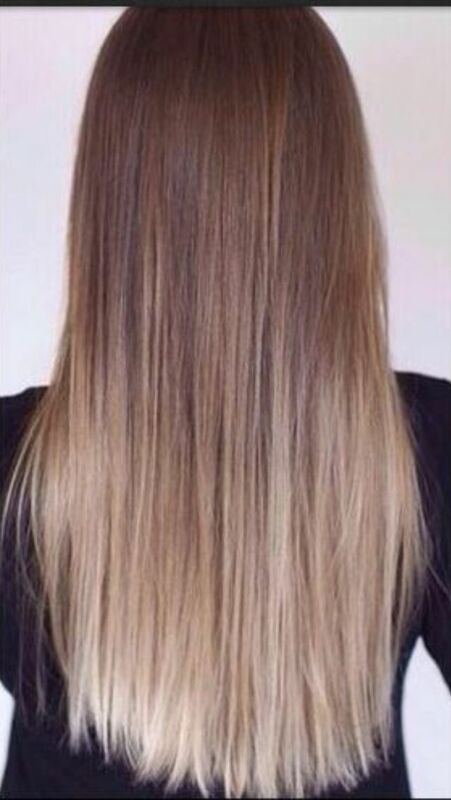 If you wear your blonde long straight hair down like this, you must be able to turn numerous people’s heads back. 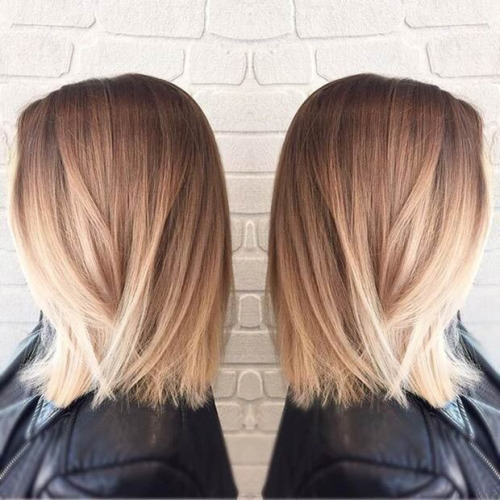 The ombre long straight hair is effortless chic, yet it will be more stylish when you add a top hair knot onto your head. If your hair is thick and straight, you may make a braided crown with it. 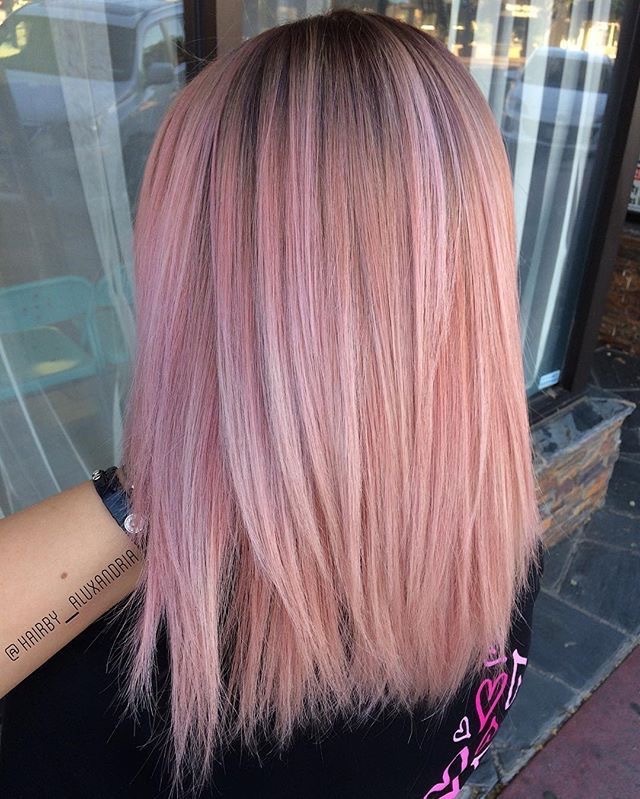 This pretty hairstyle is suitable for all young women and girls. 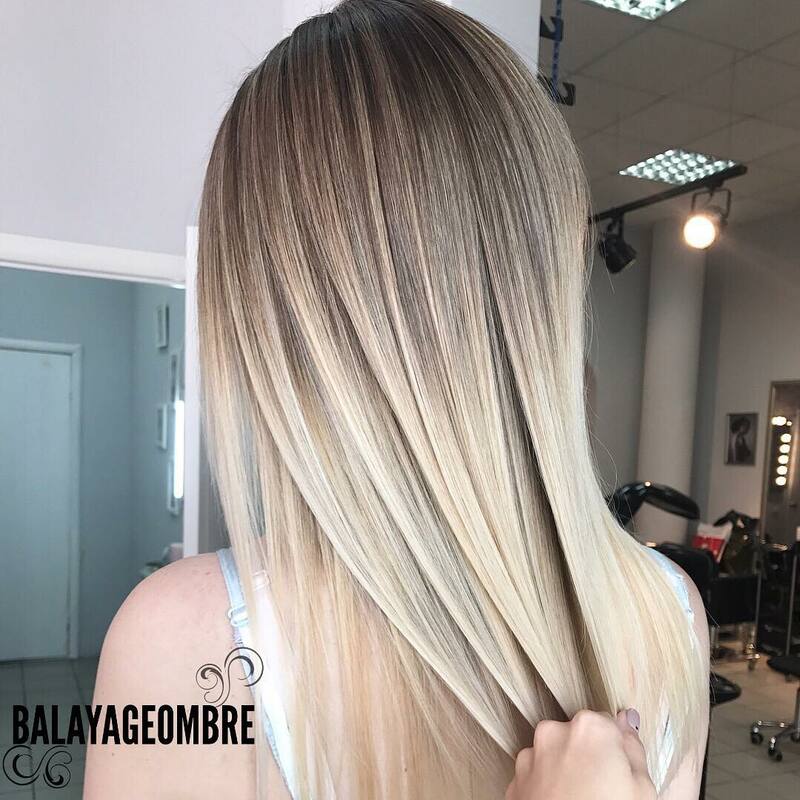 Add some layeres to your straight hair, which will make your hair appear full of life. This is also a great way for women to style their medium hair. The center-parted straight hair is a wise option for round faces. 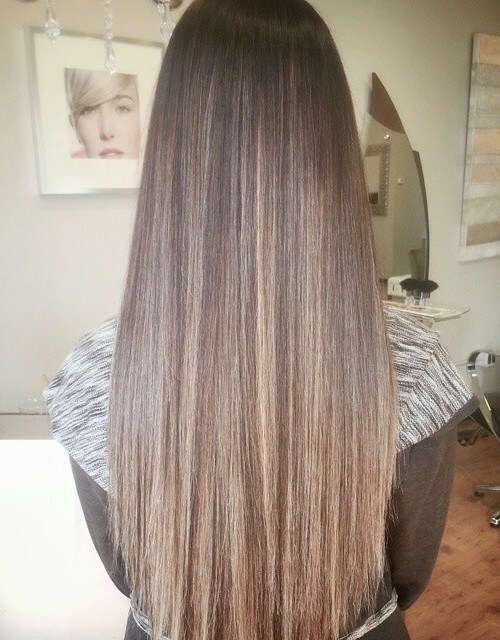 Furthermore, you can thin up the hair ends to make your straight hair look more gorgeous. 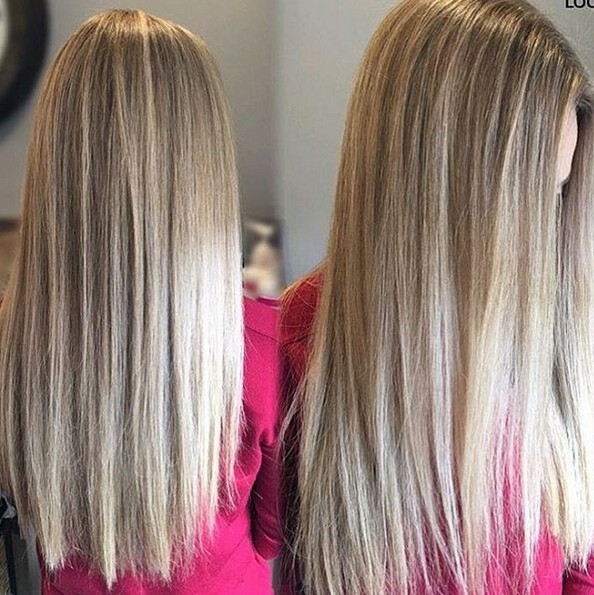 As we have mentioned at the beginning of this post, the straight hair is effortless stylish by its natural look.